Despite going dark soon after Booster Gold was officially announced nearly two years back, newfound assurances have arrived to relay that the comic book adaptation is still in the works and has not been scrapped. 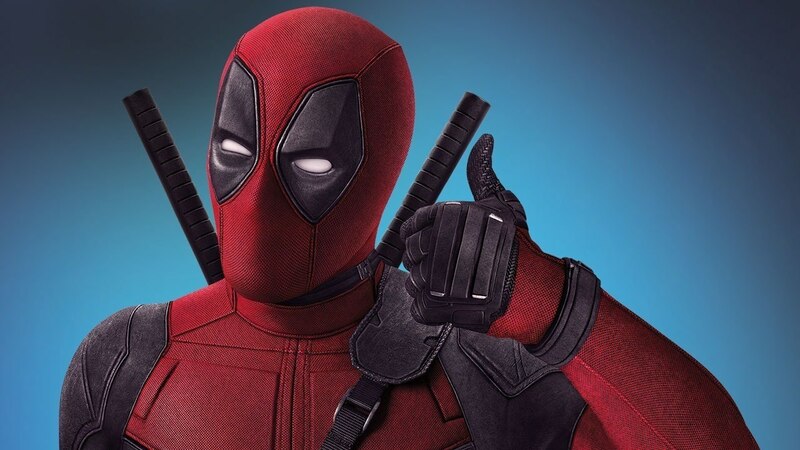 Speaking with The Wrap in a recent interview, director Greg Berlanti revealed that writer Zack Stentz has already completed the first draft of the script. 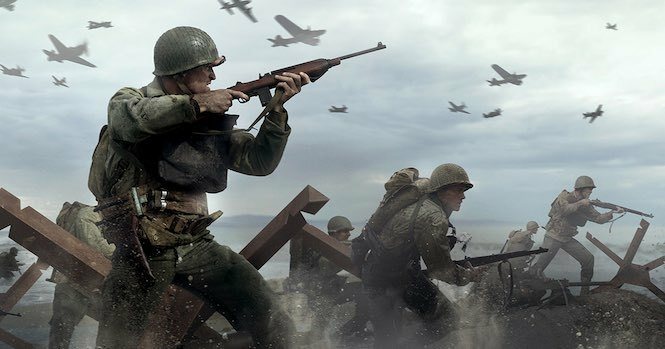 Warner Bros. now holds the fate of the project. 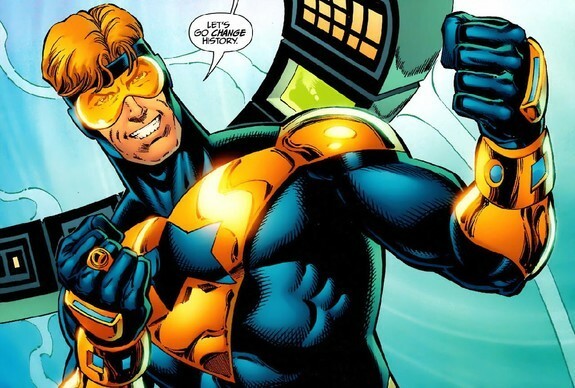 The top brass is currently contemplating on the potential in connecting the movie with the DC Extended Universe, a seemingly change in plans because Booster Gold was previously set to exist outside. “I wrote a draft, they’re trying to figure out both the distance that we still have to travel and how we want to execute it,” Stentz explained. Booster Gold is a very different kind of superhero for the audience. He does come to the aid of the helpless but not because it is the right thing to do. Rather, he uses his superpowers for glory and showboating. The complete synopsis for the movie has not been revealed but it does mention that the superhero travels from the 25th century back to the 20th century to become rich and famous. This ties in with the source materials where Booster Gold used his knowledge about important historical events to show himself as the greatest superhero of all time. Believe it or not, he was still a member of the Justice League at one point. Booster Gold has no release date for the time being.